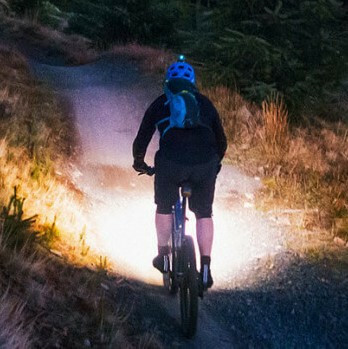 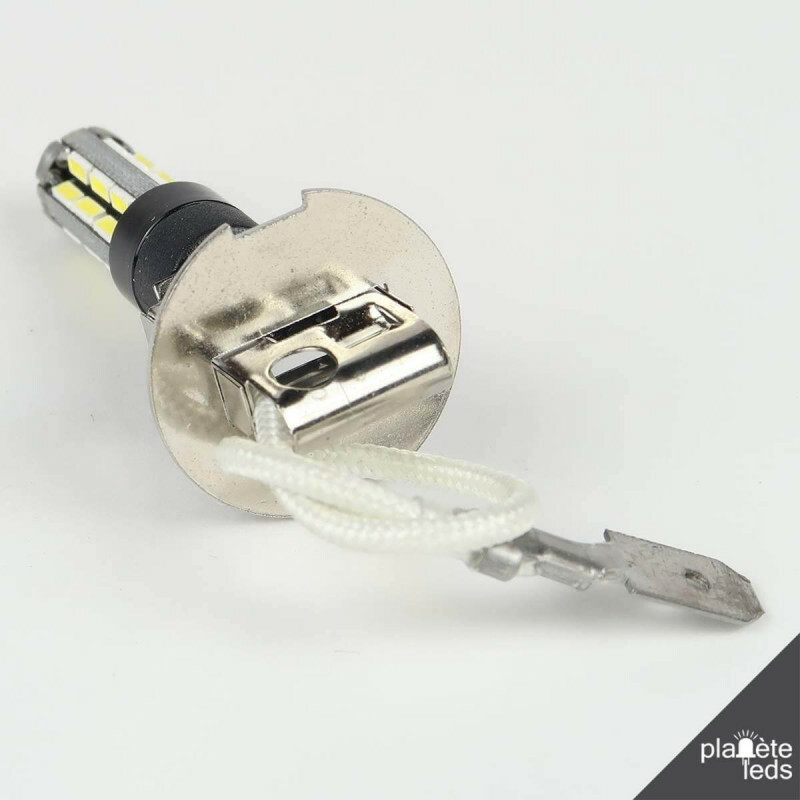 This H3 LED bulb is designed to replace your original halogen bulbs. 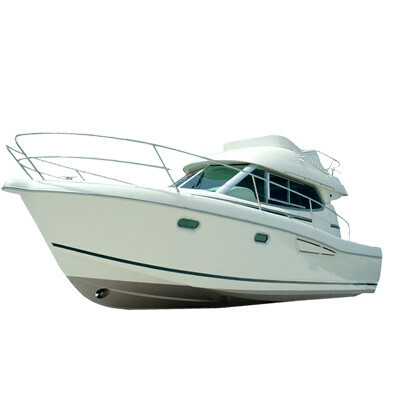 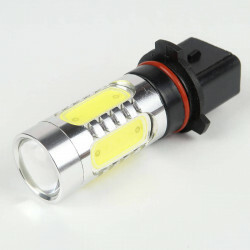 Used for fog lights, it diffuses a pure modern and powerful white. 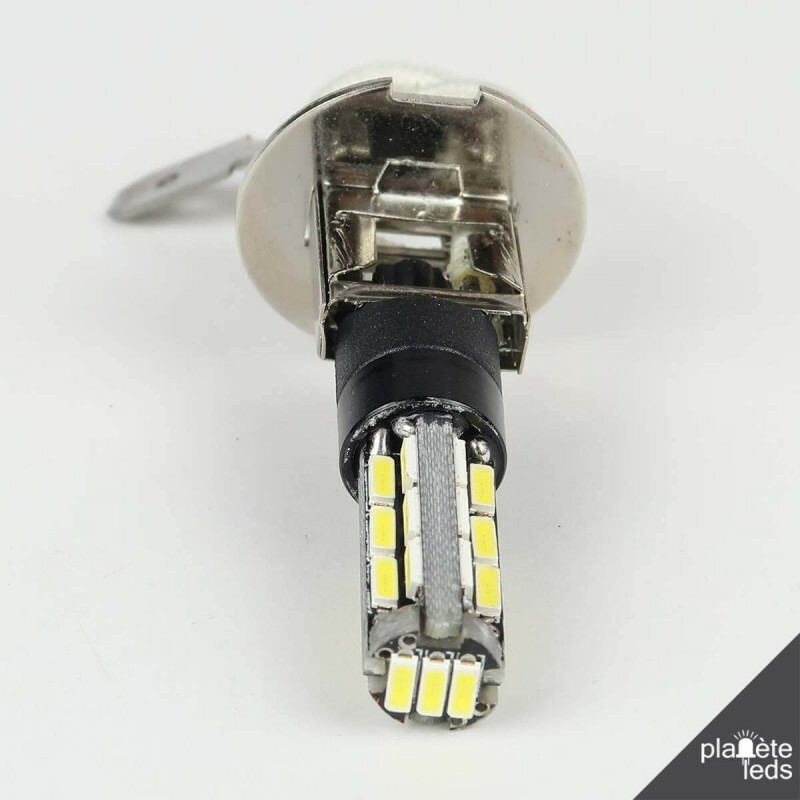 This H3 led bulb replaces your original halogen bulb. 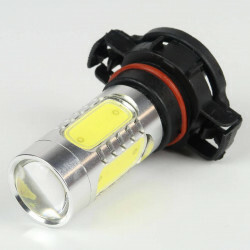 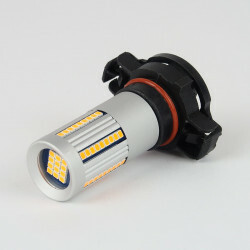 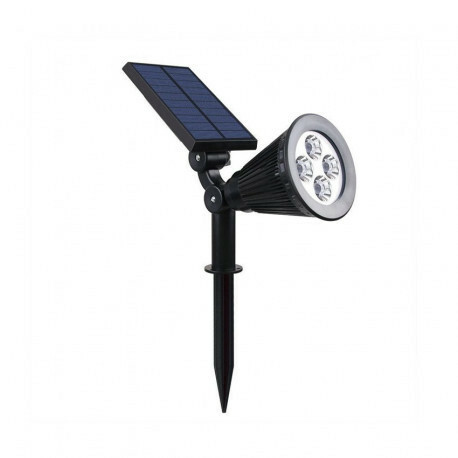 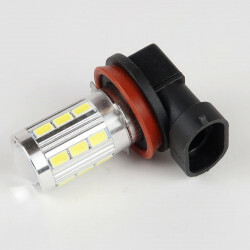 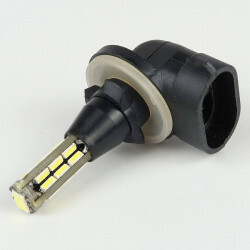 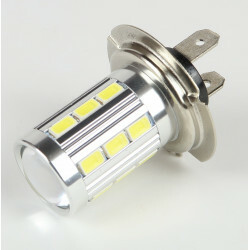 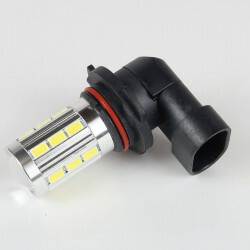 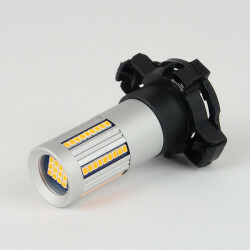 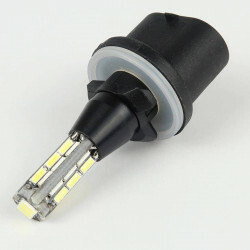 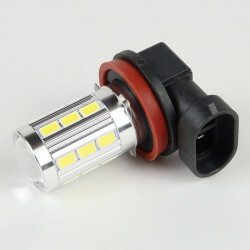 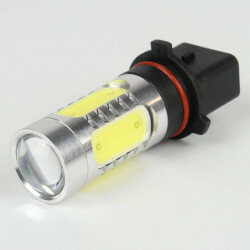 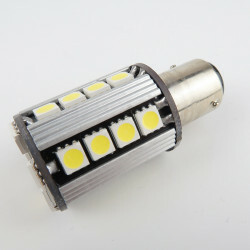 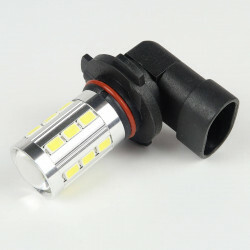 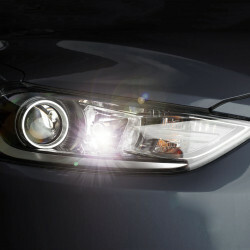 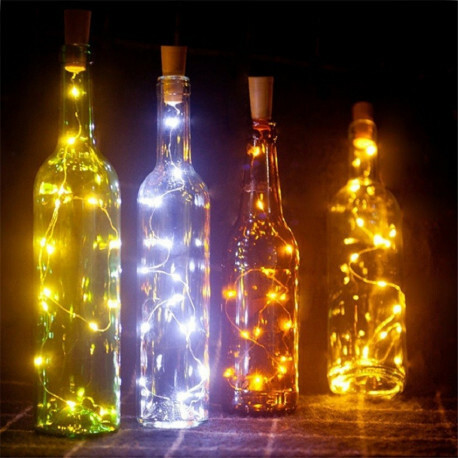 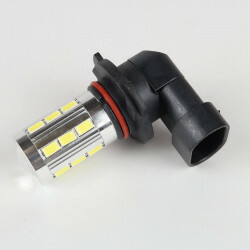 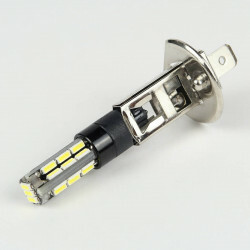 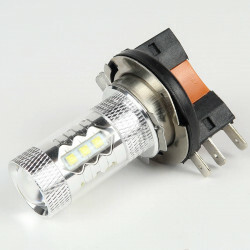 It is used for fog lights to harmonize your lighting if you already have LED lights in your low/high headlamps. 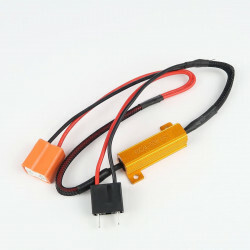 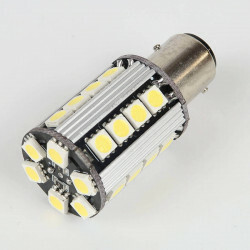 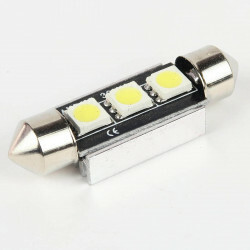 This H7 50W load resistor connects with H7 LED bulbs to eliminate bulb error warnings.